It has now been 17 months since the government announced it would be shutting down the Michener Centre in Red Deer. Aug. 26, 2014 8:08 p.m. The pain, anxiety and frustration it has caused the residents, many of whom who are severely disabled, is completely unacceptable. There can be no question that shuffling around of highly fragile individuals has created untold horror stories and declining health outcomes for clients. Recently, it was announced five former Michener residents had passed away after being moved. The fact these wonderful individuals had to go through the traumatic experience of being ripped from their homes in their final days is nothing short of tragic — our condolences go to all the family members involved. This is not how these individuals should have been treated. But let there be no question: family members of those remaining at Michener are left hearing these stories and staring at deadlines of impending closures and judicial reviews with no end in sight. 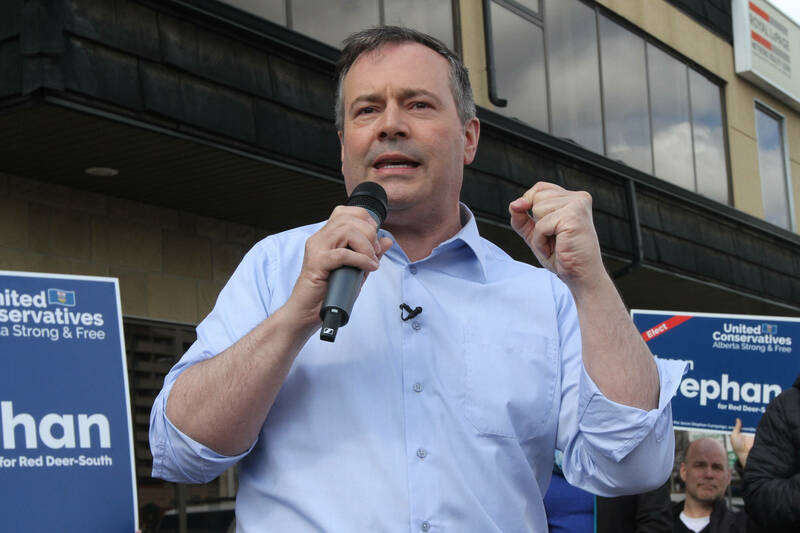 Despite the outcries from family members, the warnings from health professionals and the backlash from the community at large, the Progressive Conservative government just keep plowing ahead with the closure. Just imagine the stress this is causing. And the uncertainty of the PC leadership contest has created a vacuum of leadership throughout government, paralyzing our current leaders to act. Premier Dave Hancock, who was the minister responsible for announcing the closure of Michener, has the power to announce he will halt the movement of all Michener residents immediately. He owes it to families to halt the movement of residents and commit to keeping the facility open. Current Human Services Minister Manmeet Bhullar, campaign chair for Mr. Prentice’s leadership campaign, has an opportunity to show a basic sense of compassion for these residents and family members. However, neither himself nor Mr. Prentice have made any firm commitment to keeping Michener open for these fragile and vulnerable Albertans. Diane Esslinger’s brother Larry has been a resident of the Michener Centre for over five decades. She has experienced first-hand the intimidation and pressure from the government to move her brother out. A fierce advocate, she understands the chaos caused by the closure of Michener and the sense of chaos it has caused. Anyone who has met Diane, or her brother Larry, would know right away the horrendous mistake of moving these residents from their longtime homes. No more should families have to put up this horrendous treatment. I call on Mr. Hancock and Mr. Bhullar to halt the movement of residents completely and commit to keeping the centre open today. A failure to act is no longer an option.